Paulina has been working at King Street since 2008 and has held the post of Manager since 2010. She has been working with children since 1996. 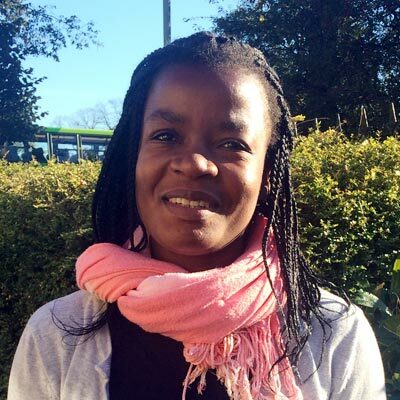 Paulina has an Infant Teaching degree Level 6 and is a qualified counsellor for children and adolescents. She has training in English as an Additional Language, Positive Behaviour, ADHD, Speech, First Aid, Child Protection and Equal Opportunities. She is also a Special Educational Needs Coordinator. 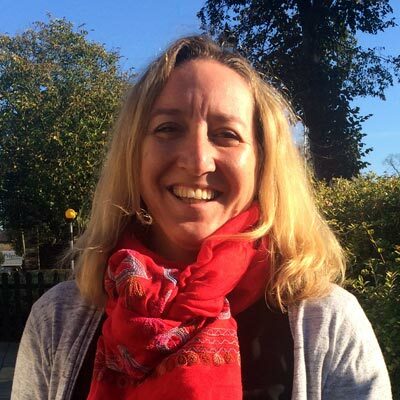 She has worked hard to nurture wonderful relationships between the children, staff and parents; it is Paulina’s priority that the children feel safe, loved and respected as individuals. 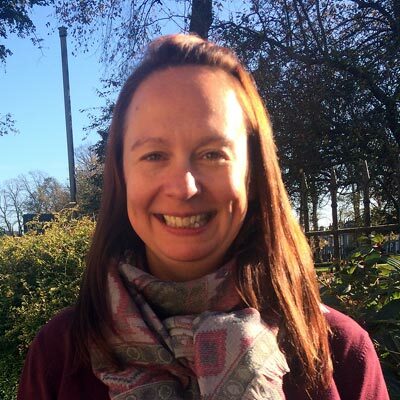 Joanna is our Pre-School Deputy Manager and is currently working towards a Level 5 foundation degree. 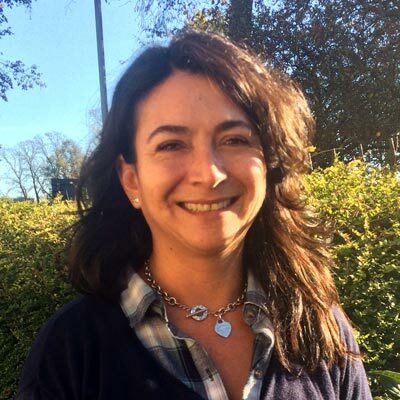 She is a Child Protection Officer, a Special Educational Needs Coordinator and an Equalities Named Coordinator. She also holds a Certificate in Food and Hygiene and First Aid. Joanna joined King Street in early 2011. She has worked with children for over 17 years and enjoys the fact that every day is different, with challenges and wonderful moments. She is very proud to be part of such a great team. Liz joined the team in January 2016 and has gained her Level 3 in childcare. She holds a Certificate in Child Protection and First Aid. She also holds a Certificate in Food and Hygiene. Cecille is our newest team member. She joined the Pre-School in October 2017, she has Child Protection training and she will be soon be a First Aider. Her formal training in Childcare Level 3 will start in Spring 2018.